Heading to the mountain for a day on the slopes? 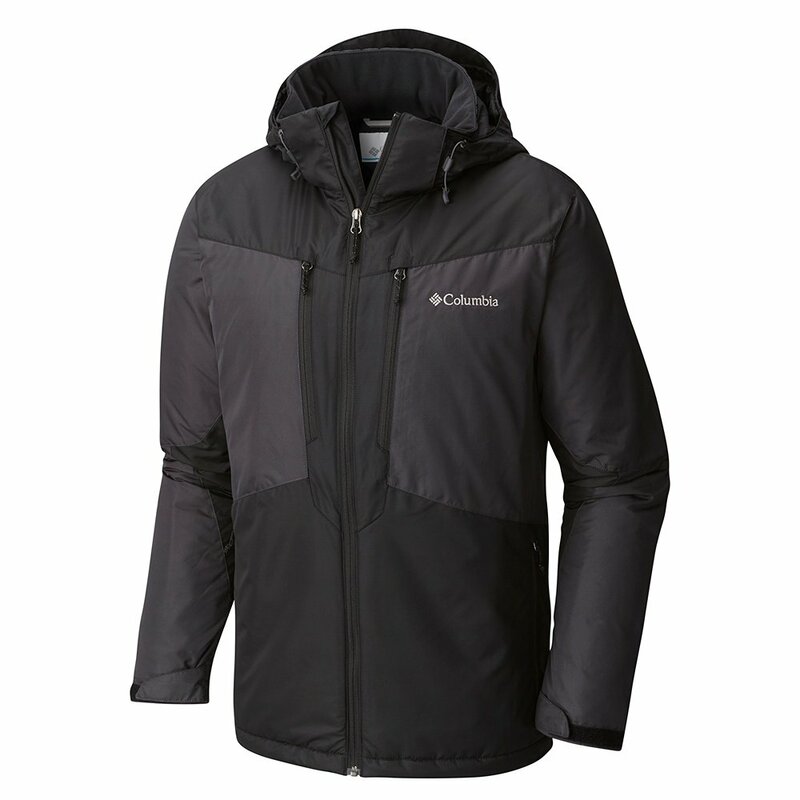 Come prepared in the Columbia Men's Antimony Jacket, all-purpose outerwear that'll get you there and back in comfort. It features a tough, water-resistant ripstop shell that's lined with nylon taffeta and filled with 100g of synthetic insulation. The Antimony ski jacket for men adjusts at the hood, hem, and cuffs for a custom fit and is equipped with internal and external pockets. Polyester ripstop fabric is tough, lightweight and water resistant. Taffeta lining with 100g insulation keeps you warm and comfortable. Bought this jacket for my big and tall husband and the fit is perfect. The sleeves are long and the jacket is roomy in the shoulders. This jacket is the perfect weight and he likes all the pockets.